Almost a quarter of our emissions come from domestic and commercial transport. 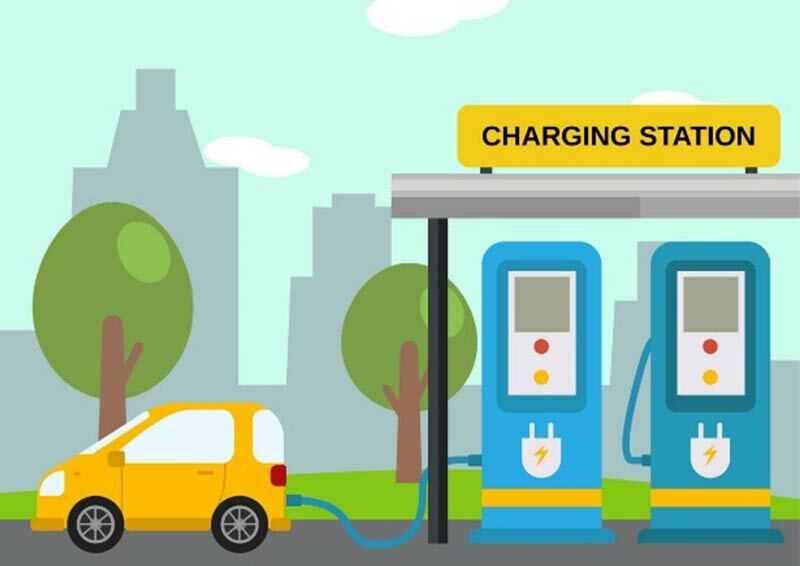 Politicians have already set the direction of travel, with the Scottish Government pledging to phase out new petrol and diesel vehicles by 2032 and the UK following in 2040. This policy, in response to both climate change and air quality concerns, brings the issue of green transport closer than ever to consumers. But how do we deliver the low-carbon mobility solutions which will shape the future of all our lives? How do we ensure that our electricity infrastructure networks are able to cope with what could be a steep take-up of EVs? Which of the various actors involved should underpin this change with the necessary investment? Can our EV revolution actually help introduce new flexibility options into the energy system? How do we maximise the opportunity in transport to support wider low-carbon ambitions? This event is open to members of Scottish Renewables, the Institution of Civil Engineers (ICE) and the Institution of Engineering and Technology (IET). From operators of energy assets, electricity networks to those working in transport, infrastructure and smart technology this is a must attend event for anybody concerned with the detail surrounding the decarbonisation of our transport fleet. This event boasts speakers at the forefront of the transport transition – and is an excellent opportunity to learn about practical challenges and commercial opportunities delivering low-carbon transport will bring.